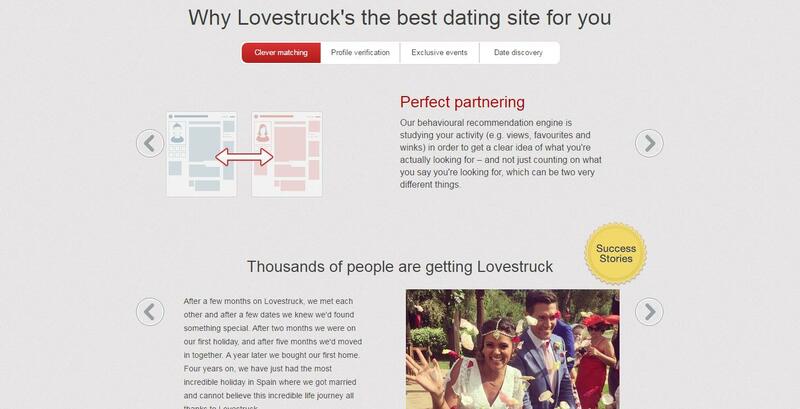 Continually growing in popularity, Lovestruck.com has now surpassed a quarter of a million active accounts. 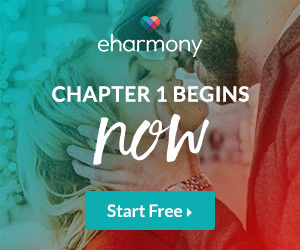 This is a benchmark for a dating website designed for young and busy professionals that has been in the business since 2010. So what makes it different from all the dating sites you have seen or even been part of online? 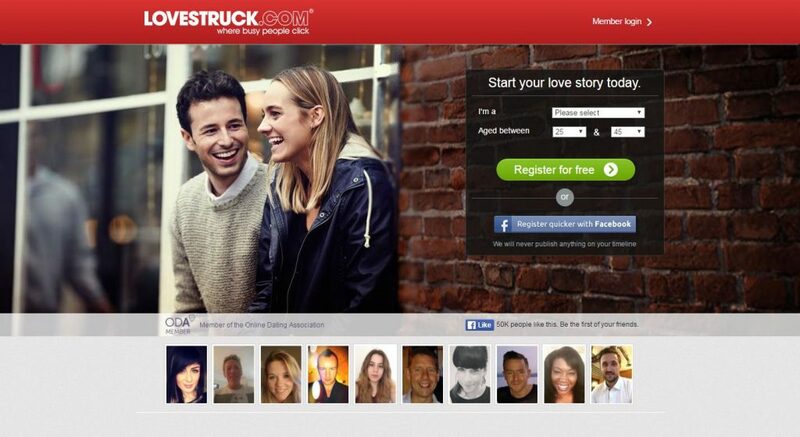 Lovestruck focuses on the local scene, thus you can truly find that special somebody who lives or works near you. That simply means that you never have to go through long distance relationship kinds of things because you will basically be with someone you can be with right there where you are. And that ability to be with somebody not only emotionally but physically attached to you is a very important factor for a lasting relationship. More importantly, the site offers an excellent matching system in which busy singles from 4 different continents and more than 100 different cities are matched with those who are near each other. That way, they can grab a bite or sip coffee together between work breaks or enjoy a real date after work. There is also a manual verification process on each account to ensure safety and security of all members. 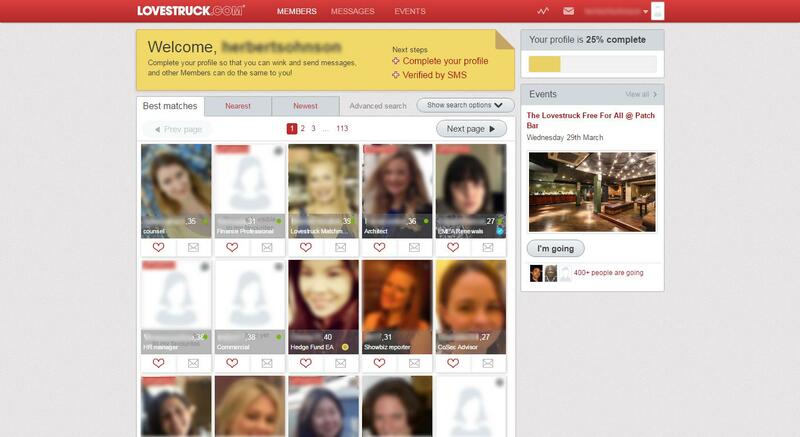 LoveStruck is designed to provide access to singles near your point of work or residence. This way, you can get a real relationship going through the help of technology. It fits then that you provide your current location for both your work and home so the site can verify your info and include you in the matching system. Through this, you can immediately find a suggested list of singles who are in the same area or somewhere near you. Behavioral Recommendation Engine. 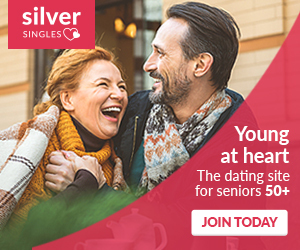 This is like a search engine that recommends singles who match members who are not just within your present location but also match your behavior on the website. Date Matching Tools. These tools, on the other hand, allows you to find someone who have the same interests. Date Ideas. 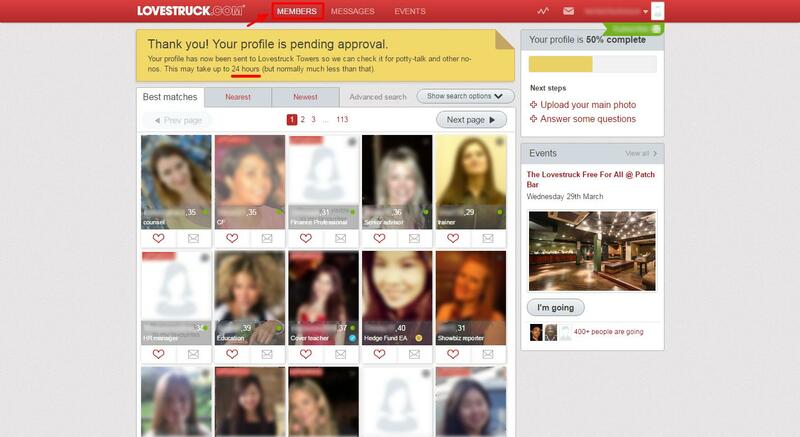 A new feature at Lovestruck, the Date Ideas provide a member some of the best ideas on dating nearby. This will flash on screen for easier access. Events. LoveStruck also recently added Events which is either a paid or free activity that will get dating pairs to explore possibilities in real dating. Incognito. This is an exclusive feature for premium members. The feature allows them to surf and visit profiles invisibly. Proofread users’ profiles. This one ensures that profiles are honest and not scammers or cheaters, which are very often in different online dating sites. Social media verification. 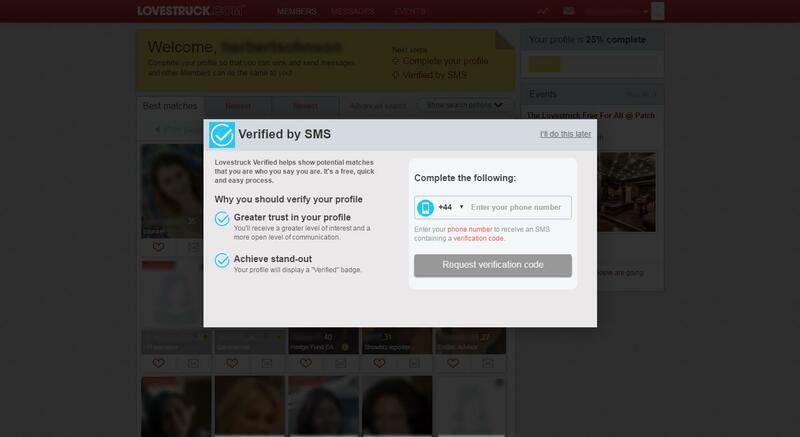 This features entitles LoveStruck to verify members through Facebook, Twitter or Instagram account. There’s an icon on the name of the member that says verified or not. People who are more into mobile, Lovestruck also has an app for both Android and iOS. This is very easy to use and accessible to people on the go. Whether on adventure or travelling for business, LoveStruck is at the tip of your fingers for your next date. Lovestruck ensures the safety and security of all its members by making sure that each and every account is real. Once an account is made and a profile is created, a number of features can help keep secure a member’s profile. One of this is the control over the visibility of information or profile. Photos, interests, and other info can be made visible to someone but not to another. This can be a simple check on favorites and tabs to show some profile features. This way, you can limit the information you want others to see. 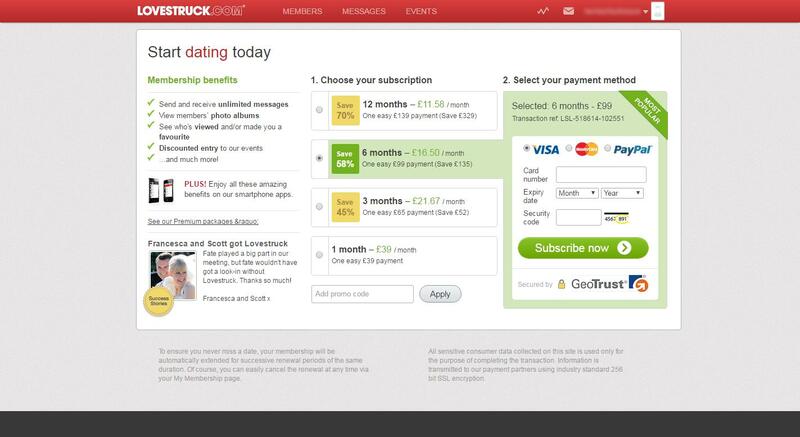 At the bottom of the LoveStruck page is the ‘Dating Tips’ which is a feature that provides different information on how to date safely online. While meeting casual and serous dates through online dating is the main purpose of the site, it still takes safety and security of members as priority. 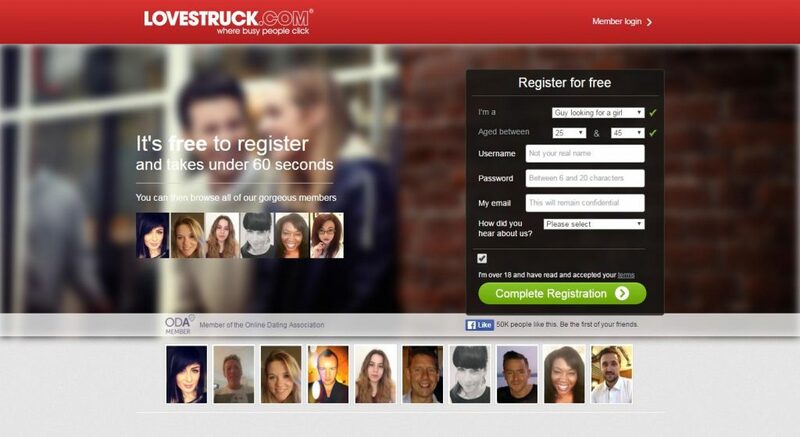 LoveStruck is a free registration online dating site. You can create a profile, browse through its long list of members, and wink on singles you are interested with without spending. But if you want better features like incognito and photo albums, a paid subscription is your best choice. Fees for paid membership differ by location. Usually, the fee is the higher for bigger cities. Free members still get to see a member’s photo, but not the whole album. 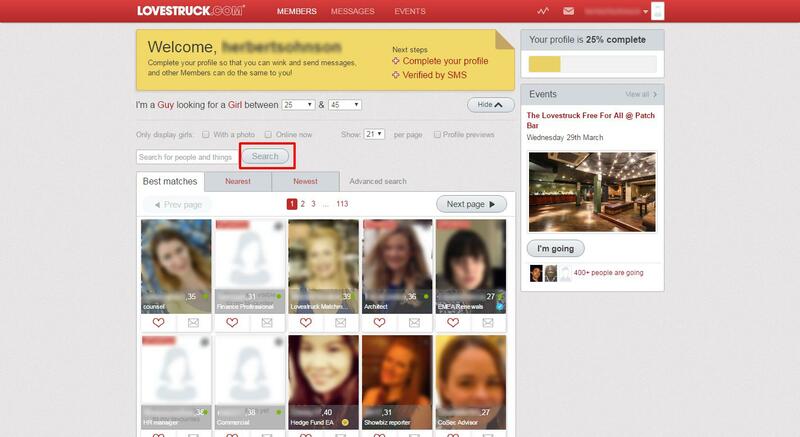 Paid members also enjoy some other privileges, like keeping their online status and who they have viewed private, they can also see who has viewed and/or favorited them and they can either boost or hide their profile in Lovestruck search. 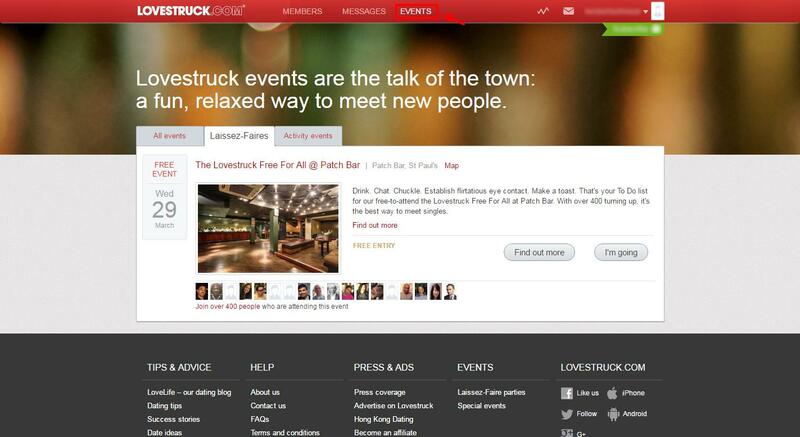 What’s more, they can get discounted entry to Lovestruck events! Lovestruck’s has an efficient support team via e-mail 24/7. To get help, simply fill in the form on the website and they’ll get back to you within 24 hours. There’s a FAQ with 14 titles, complete with extensive explanation to each and every possible questions related to the topic. Make sure to check this one out before submitting a query. If you like Lovestruck but aren't sure whether it's the best ideal choice for you, and may want to compare Lovestruck with other online dating sites. You can take a look at our online dating sites comparisons below to discover if one of their competitors is more suitable for you.